Engin "MAJ3R" Kupeli announced he will leave Ex-Space Soldiers' roster. The Counter-Strike: Global Offensive player signed with Space Soldiers in 2016, and later became an inactive player for the organization with his teammates after a contract dispute. 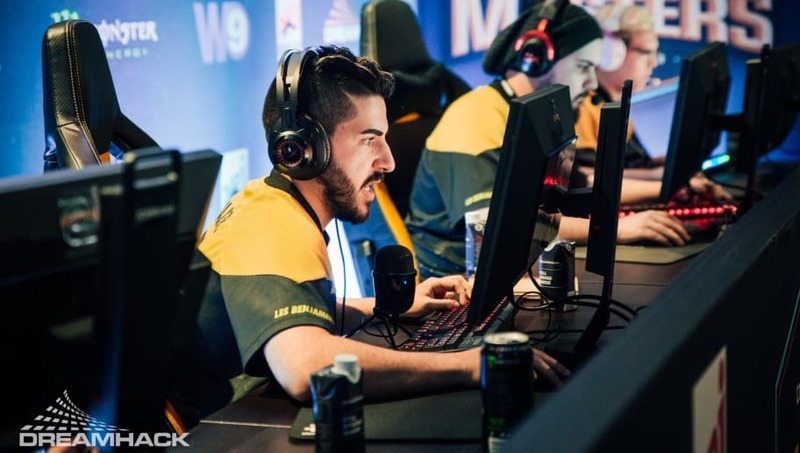 MAJ3R revealed he will no longer play with Ex-Space Soldiers, the team made up of former Space Soldiers players who all went inactive following a contract dispute with the organization. He shared an explanation of his decision on Twitter, implying he will be searching for other opportunities in professional CS:GO. He explained that as the team's captain, his decision to leave the team was a tough one. However, he came to this decision keeping in mind what would be best for his future and his family, as him and his wife are expecting a child soon.